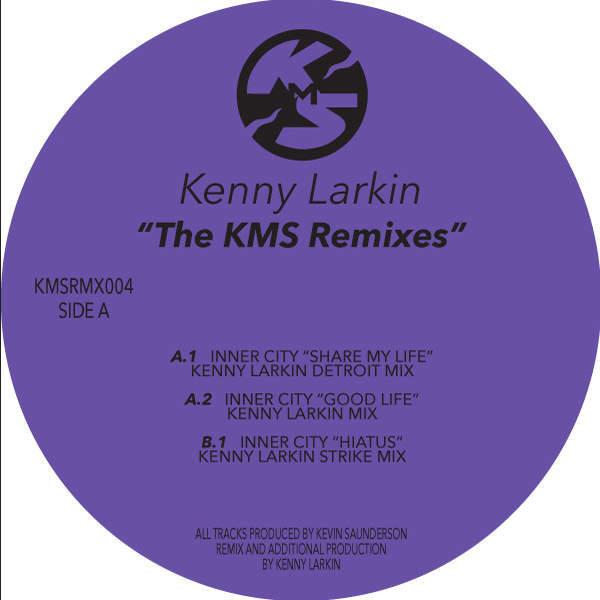 For the first time, three classic Kenny Larkin remixes of Inner City on one choice platter. On top, his Detroit-warped mix of 'Share My Life' with *that* bassline sounding bigger than ever beside the pacy gospel techno burn of his 'Good Life' mix. B-side revolves his deadly Strike Mix of 'Hiatus' running Hermann-esque strings thru a barrage of filters to 'floor-stunning impact.